Looking for the perfect lot to build your dream home? Look no further! Just north of Dewey and in Fisher school district and close to the commons, this 1.5 acre lot provides country living! 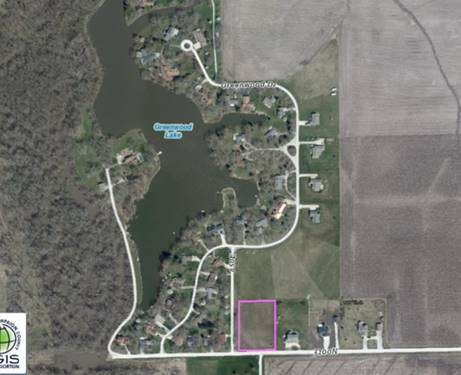 For more information about 856 Cr 3200N, Dewey, IL 61840 contact Urban Real Estate.